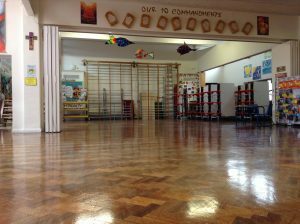 ← Strider at his best! 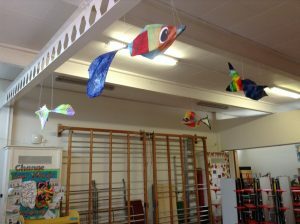 A big thank you to Mr. Hunter for making our fabulous fish sculptures fly!! 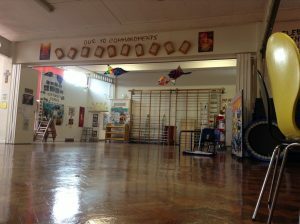 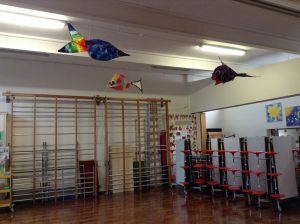 And they are great company for ‘Finley’ our fish who is now in situ in the School Hall with his flying friends! 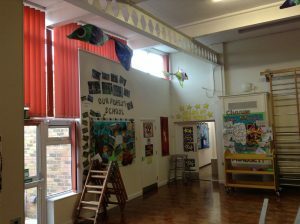 Indeed…the School Hall feels a little bit like an aquarium now!